It's Accomplished - Professional Organizer | Estate Sales | Los Angeles It's Accomplished – Discover the peace of mind that an orderly environment will bring to your life! Discover the peace of mind that an orderly environment will bring to your life! 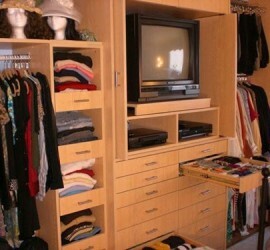 ...these are just some of the reasons to hire a professional organizer. Please read more about our Organizing Services. 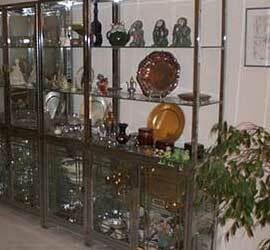 Please read more about our Estate Sale services. DISCOVER THE PEACE OF MIND THAT AN ORDERLY ENVIRONMENT WILL BRING TO YOUR LIFE BY GIVING YOURSELF AND OTHERS THE GIFT OF ORGANIZATION! 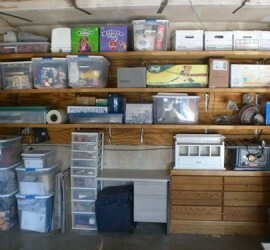 It’s Accomplished will transform your area into a neatly organized and visually appealing space. For estate sales, hire It’s Accomplished for an easy and hassel-free experience.